That’s the motto at Jake’s Shore Thing. 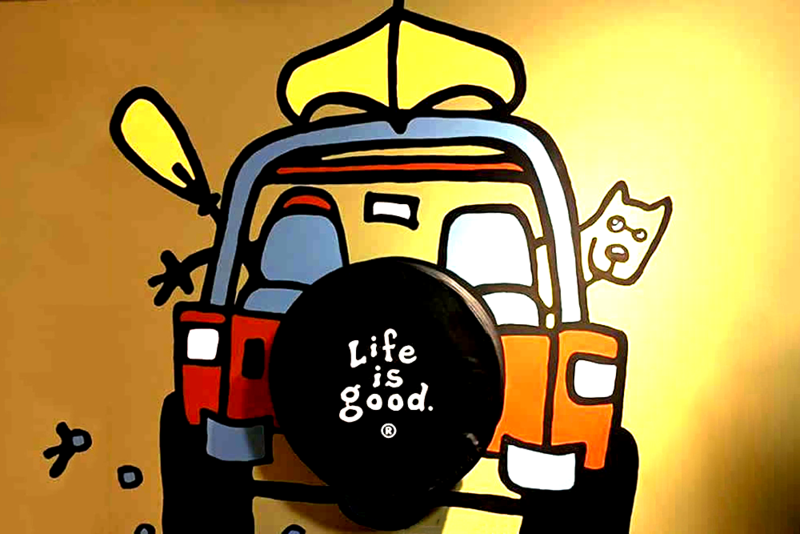 The Life is Good community shares one simple, unifying mission: to spread the power of optimism. Shop for the summer’s latest styles and newest prints in tees, hats, accessories and more!